Since the return of Jack Dorsey in 2015, the micro-blogging site Twitter has been under pressure to show positive signs on user growth or revenue.However, Twitter’s fourth-quarter earnings report, which was also the 10th consecutive quarter of lower revenue for the company, pointed towards the opposite. In a bid to change this, Dorsey team is turning to Filmfare and Reliance Jio. 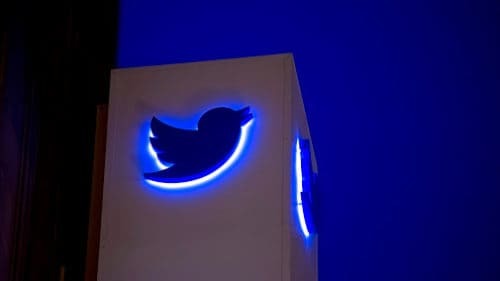 With a focus on an advertising tool – Amplify – Twitter is joining hands with Filmfare and Reliance Jio “offering publishers and advertisers a vehicle to monetize their real-time video content carried on the social medium,” according to Economic Times report. With the latest partnership, Twitter will feature exclusive Filmfare content produced for users, before the official TV broadcast scheduled February 18th. Reliance Jio will also run pre-roll ads alongside the premium Filmfare content on Twitter. Filmfare too is expecting benefit from advertising revenue share from the Twitter-Amplify partnership. “For India, we are pursuing our Video and Live ambitions in 2017 with a heavy focus on Amplify. In the first 45 days, we have brought two major properties – One in entertainment and the other in the news category on the platform – Filmfare and Union Budget,” said Maya Hari, managing director, Twitter Southeast Asia and India. “We have already capitalised on two big moments through Amplify partnerships.We expect to continue this drumbeat in 2017 with the IPL around the corner. Any content creator that has interesting content around moments that our consumers care about are interesting opportunities of partnership for us -irrespective of whether they are established content producers or not,” Hari further added. Twitter is also focusing on government, mobile, auto and FMCG to drive monetization in India.